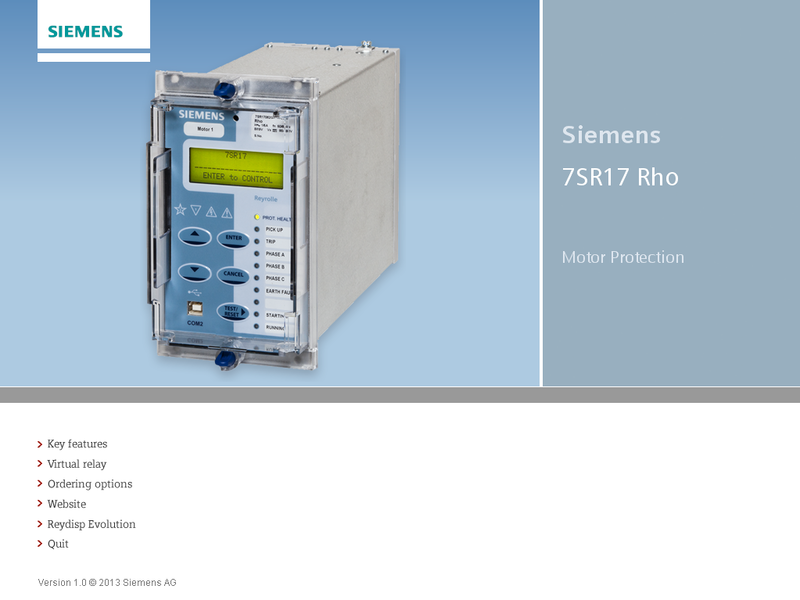 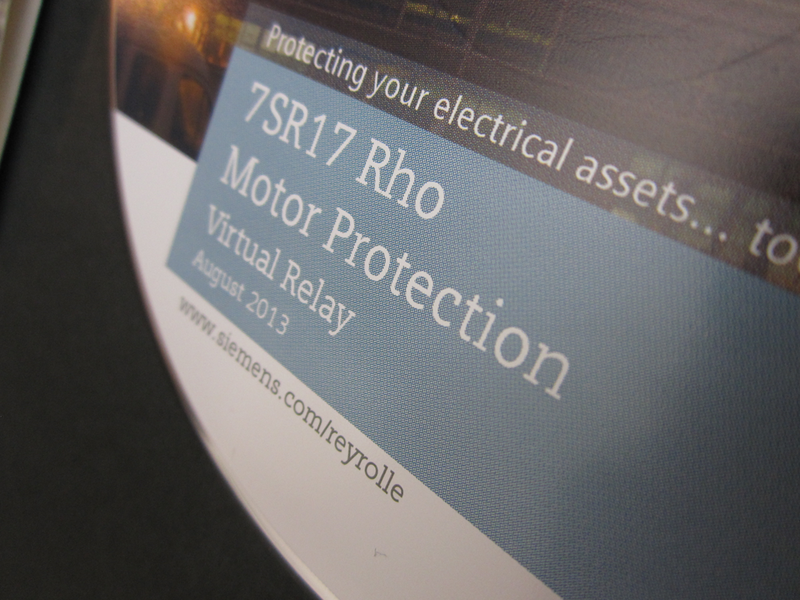 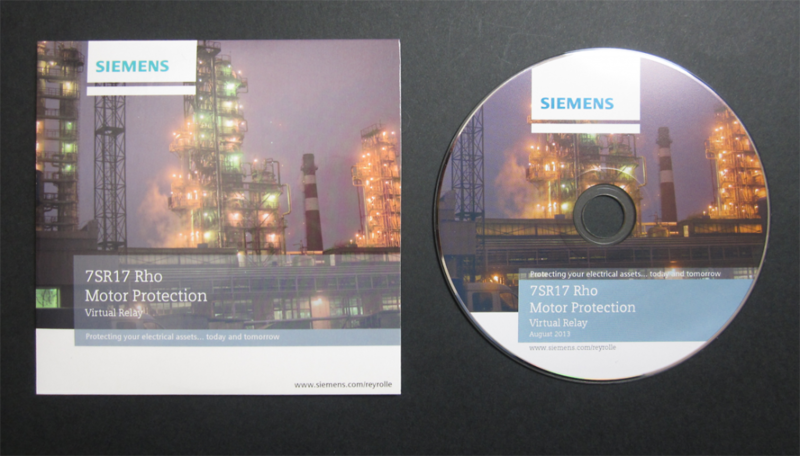 Suppliers of equipment to the power transmission and distribution industry, Siemens Protection Devices Limited, commissioned RMID to produce promotional and training material in an interactive format. 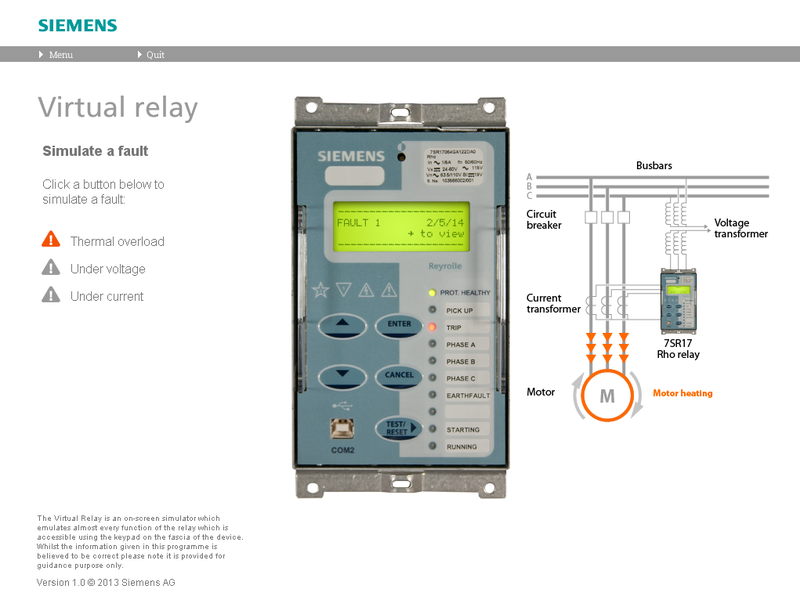 The result was the “Virtual Relay” which simulates the operation of the Rho control relay and allows the company to demonstrate the functionality to prospective purchasers or users without the expense of supplying the actual equipment. 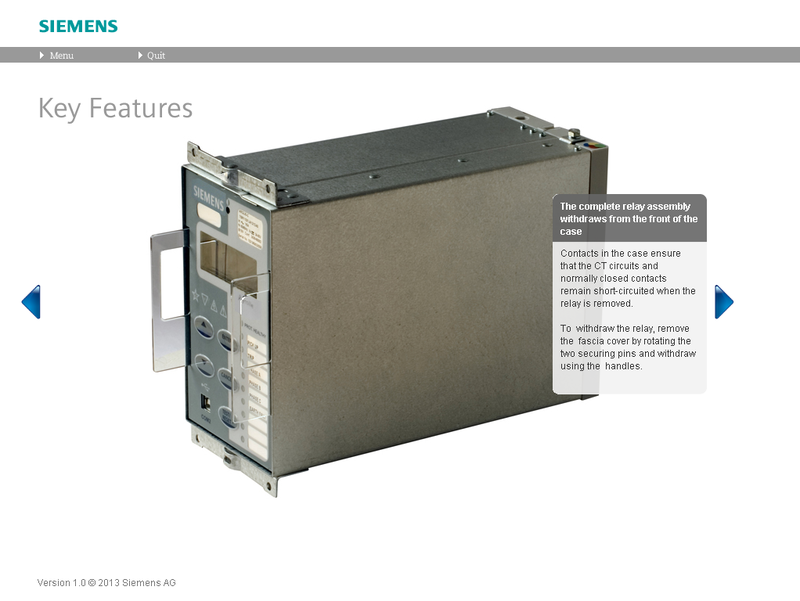 An added benefit is that the product could be demonstrated to the market in advance of the sales launch when the physical product was scarce.